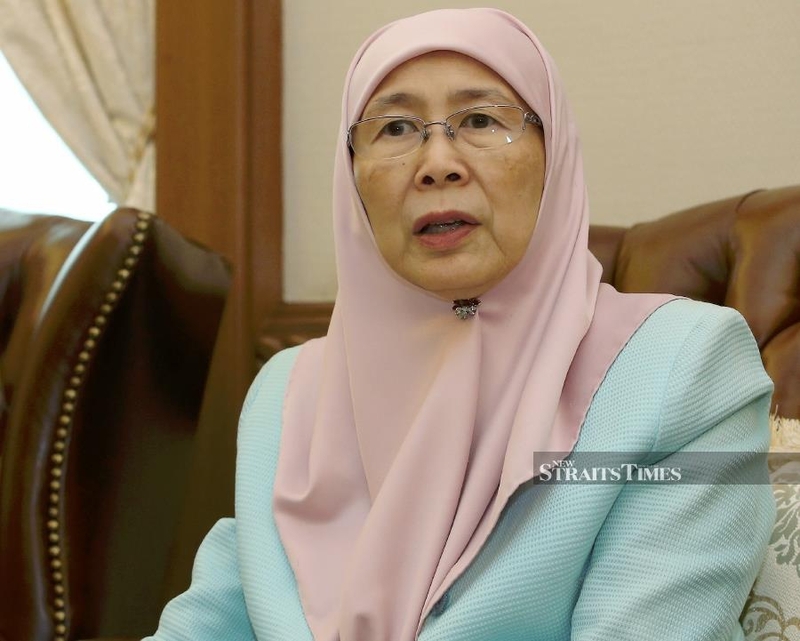 PUTRAJAYA: Deputy Prime Minister Datuk Seri Dr Wan Azizah Wan Ismail today expressed her hope that the mystery behind the disappearance of Malaysia Airlines Flight MH370 would be solved one day. 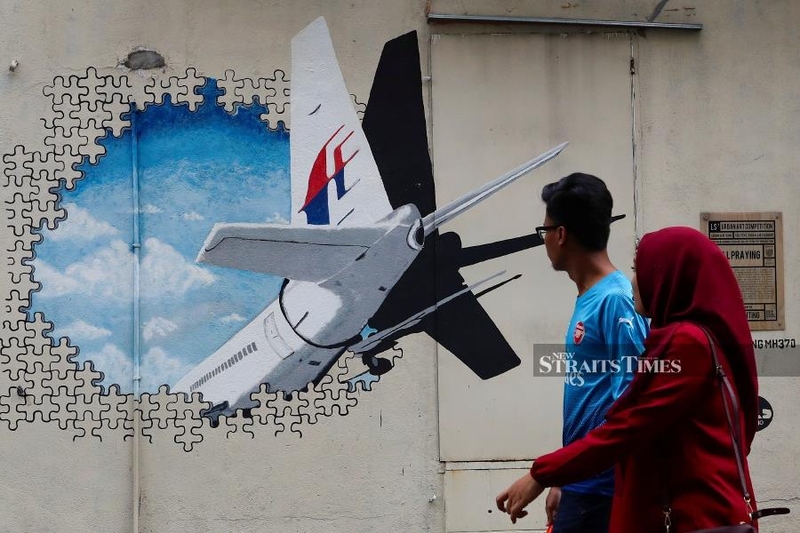 By figuring out the mystery of the missing aircraft, she said, the aviation industry could learn from it and make sure such an incident would not recur. “Of course if possible, we want to continue searching for the missing MH370. “The discovery of the missing aircraft will give the much needed closure to the families and next-of-kin (of the passengers and crew). “The families will find peace with the findings of the remains (of those on board) as they can give (their loved ones) a proper burial,” Dr Wan Azizah told reporters at the commemoration of the 5th anniversary of the plane’s disappearance at a brisk-walk programme near the Putra Mosque Square, here, today. MH370, with 239 people on board, had dropped off the radar en route to Beijing from Kuala Lumpur on March 8, 2014. The last operation to search for the aircraft ended in May last year when United States-based exploration company Ocean Infinity failed to locate the aircraft after searching more than 112,000sq km of the ocean floor over three months. Transport Minister Anthony Loke had said the government was willing to consider proposals from Ocean Infinity to resume the search. Loke had said that Malaysia would consider the matter “if there is a proposal and credible leads”. Dr Wan Azizah, who is also the Women, Family and Community Development Minister, also wished all women happy International Women’s Day, which is celebrated today. The ministry called on the civil and private sectors to create a balanced environment in all spheres for the well-being of women. In a statement, the ministry said in line with the theme of this year's International Women’s Day, which is “Balance for Better”, there should be full commitment in efforts to increase women’s opportunities and participation in various aspects of life.